You can also give me a ref image. Max 1. Last edited by NightMareRose on Tue Mar 12, 2019 6:35 pm, edited 18 times in total. 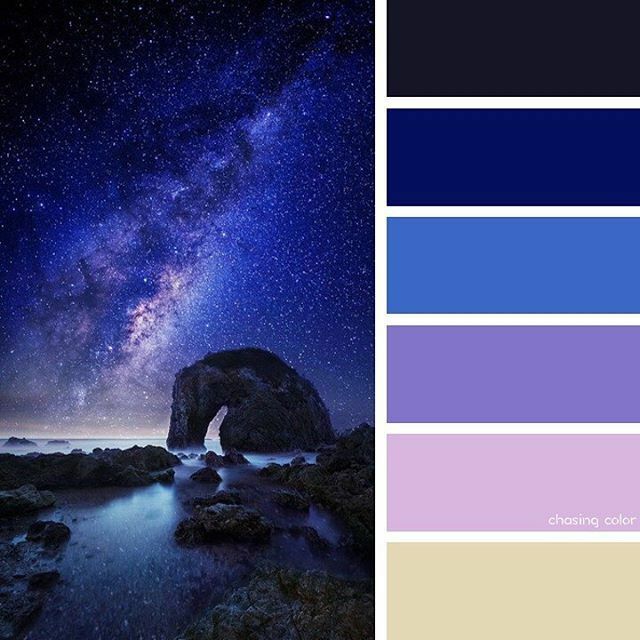 Palette and/or ref image: https://www.google.com/url?sa=i&source=images&cd=&ved=2ahUKEwjZr5Psp7XgAhXF8YMKHWw9BeQQjRx6BAgBEAU&url=https%3A%2F%2Fblog.psprint.com%2Fdesigning%2F30-back-school-color-palettes%2F&psig=AOvVaw25mdJrGGO3_2NghftjEeli&ust=1550030509259834 Green for the eyes, other colors can be wherever. BTW, the palette is the first one. Extra: Can you please add cute little reading glasses on the eyes? Sometimes they can be lazy, cold, stubborn, quarrelsome. Kitty or Puppo: Kitty please! Acornfur wrote: I want one! Juniper. wrote: I want one! L the JackAce wrote: I want one!